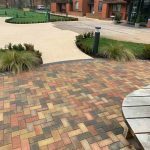 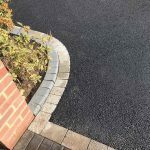 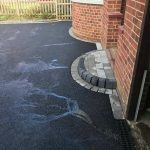 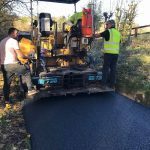 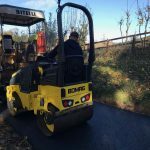 Whether you're looking to resurface your driveway or lay foundations for a new build, we're here to help and answer any questions you may have. 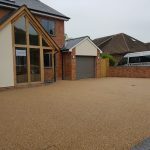 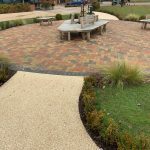 We regularly work across West Berkshire and surrounding areas including Reading, Basingstoke, Slough and Maidenhead. 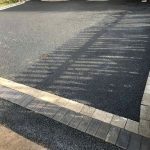 Discuss your project with one of our advisors today using the contact form below.